for $212,500 with 3 bedrooms and 2 full baths. This 1,139 square foot home was built in 1986 on a lot size of 0.67 Acre(s). 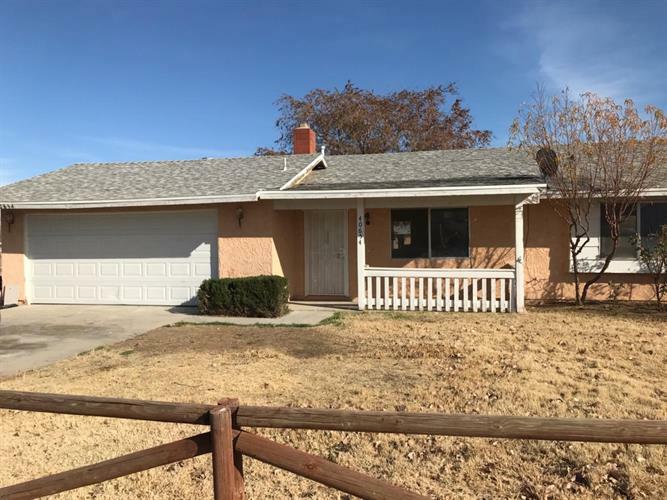 Ready for new Buyers new paint, new carpet, big lot, perfect for first time buyersthis property qualified for down payment assistance.